If you’re looking for specific cellulite treatments, you’ve come to the right place! 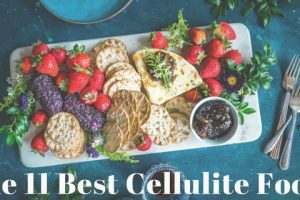 Here we look at all the different cellulite treatments we’ve reviewed including cellulite creams, medical treatments, exercise programs, diets and more! Lasers are the new beauty enhancers. 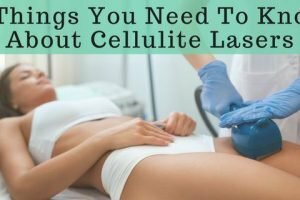 But you need the facts for cellulite lasers-they aren’t for everyone. Don’t get a laser treatment until you read this! Does Mesotherapy Really Do Anything? Is mesotherapy the next best thing to get rid of cellulite for good? Or is it a total flop? Don’t wait – find out the truth now! Reducing cellulite is as easy as eating the right foods. But there are a few crucial points you need to follow to be successful. Click here to find out! Is Retinol The Best Solution For Cellulite? There may be a new use for an old ingredient when it comes to fighting cellulite. Find out what it is right here! 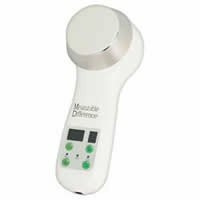 Professional review of Measurable Difference Ultrasonic Beauty Massager. See how it compares against other cellulite treatment products. If you’re like many women, cellulite creams may be first on your list of beauty treatments to try ASAP. But we all want to know, do they work? 10 Foods That Can Help Minimize Cellulite! 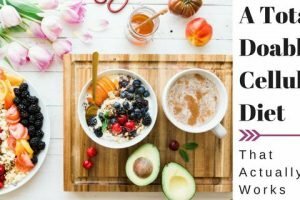 When it comes to treating cellulite, diet is key! 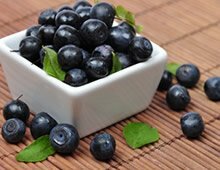 Here are 10 foods you can eat to help get your skin in tip-top shape. 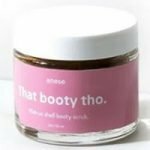 Everyone wants to get rid of their cellulite. So let’s look at five common cellulite myths that every woman should know, as well as the truths behind them.